The quick and hassle-free charging solution. 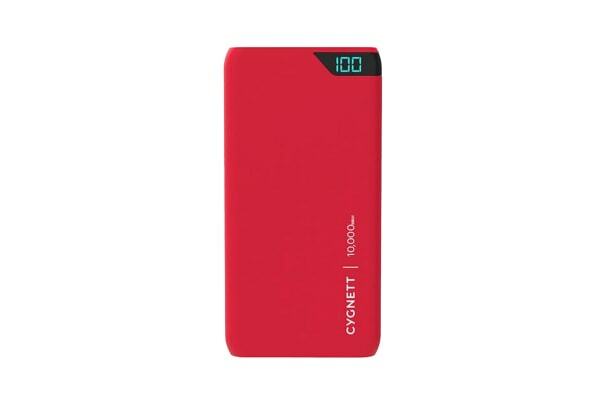 The Cygnett ChargeUp Boost 10,000mAh Dual USB 2.4A Power Bank is the perfect portable power solution for your smartphone device. Featuring the latest in Lithium Polymer Battery technology, the Cygnett ChargeUp Boost 10,000mAh Dual USB 2.4A Power Bank provides power at your fingertips for when you need it the most. Slimline and lightweight with dual USB-A ports means that the ChargeUp Boost 10K is ultra-convenient too, making it the perfect addition to every backpack. 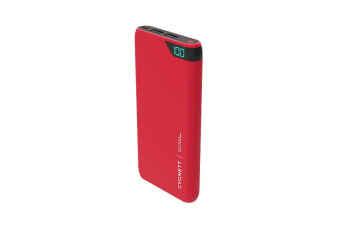 The ChargeUp Boost 10K features high powered, high charge attributes and its long lasting charge time. When using the ChargeUp Boost 10K, you’ll be able to charge your iPhone 8 up to 3.8 times before the ChargeUp Boost 10K needs to be re-charged. With the handy digital display, you’ll always know how much power is left. Recharging is easy, simply plug the ChargeUp Boost 10K into your USB car charger or wall charger! The battery will automatically turn itself off when not in use, saving that precious battery power for when you need it next. 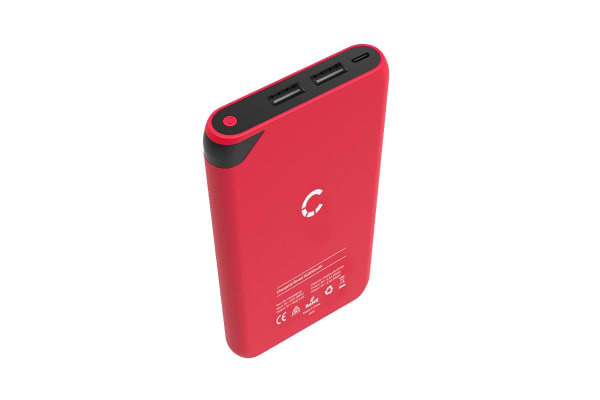 The ChargeUp Boost 10K features 12 Watt output with dual USB-A ports allowing you to charge two items simultaneously giving you a highly convenient and portable power bank. You can use it to charge a huge variety of gadgets – everything from smartphones to tablets and even your camera and drone.